This is also called the painful bladder syndrome in which one experiences bladder pressure, bladder pain and sometimes, pelvic pain ranging from mild discomfort to severe pain. This condition mostly affects women and can have a long lasting impact on quality of life. 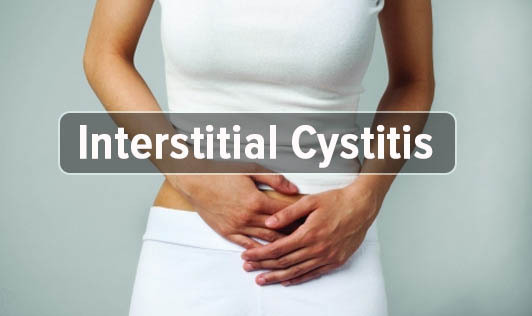 The exact cause of interstitial cystitis isn't clear but there are several factors that play a role such as gender, age and having a chronic pain disorder. The severity of the symptoms varies as some people may experience periods during which symptoms disappear. This condition can result in a number of complications such as reduced bladder capacity, sexual intimacy problems and emotional stress. If you experience chronic bladder pain or urinary urgency, please contact your doctor at the earliest!